These switches work with the DMG Shoulder Button Board. The pair includes two switches and two button caps. 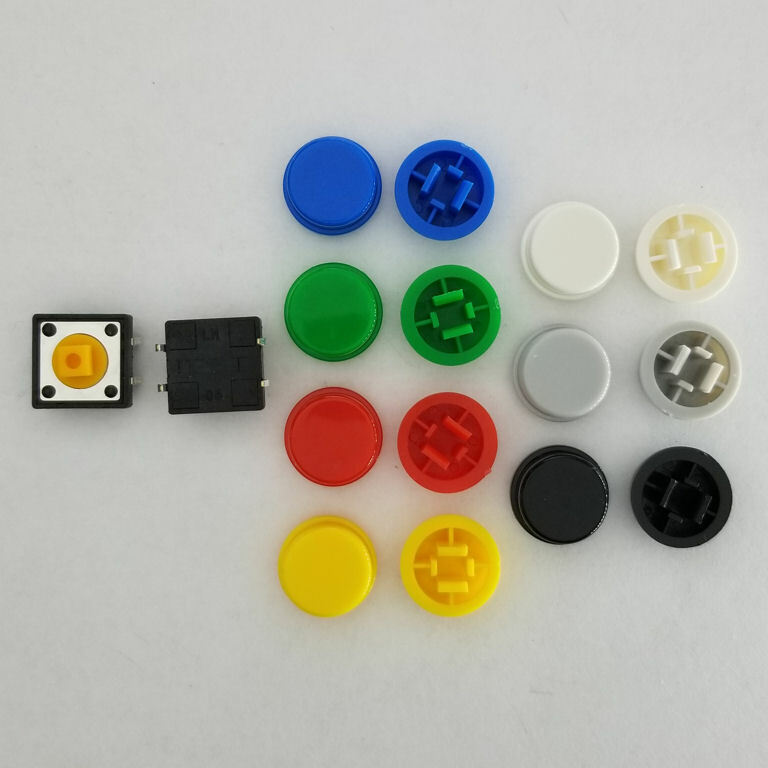 The button caps are available in seven different colors.